Meaningful and mindful childbirth preparation designed to satisfy your curiosity, nourish your spirit, and cultivate your trust in the birthing journey. Childbirth is a transformational event that encompasses many realms: the physical, the emotional, the psychological, the emotional, and the spiritual. Traditional childbirth classes couples often conjure up images of practicing breathing exercises together or looking at charts and diagrams on birth. Empowered Birth + Beyond expands beyond this mold. Instead of taking the role of teacher, I am a mentor. I go beyond just giving information to also helping you prepare your own heart for the journey ahead. After all, you are preparing for your own rite of passage, and true preparation requires accessing inner knowing, exploring fears and expectations, and learning practical information to help you get ready to meet the unknowns of birth and postpartum. Empowered Birth + Beyond can help you get there. Empowered Birth and Beyond is an evidence-based, natural childbirth class that emphasizes both the holistic and practical aspects of birth. In this course, we tap into the wise woman archetype that lies within all women. We learn ways to connect with her, cultivate our relationship with her, and call upon her as we make the journey from maiden to mother. On a practical level, women and their partners learn how to make informed decisions and ways to effectively communicate their birth preferences with their care provider. Partners also learn skills to help respond to the mother’s needs, minimize discomfort in her birthing time, and maintain a sense of calm in the environment through the many variations of labor. In addition, the class helps prepare couples for the time after birth, with discussions around postpartum recovery, breastfeeding, and newborn care. Classes are designed to thoroughly prepare you for your birth, whatever your birth place: home, hospital or birth center. Registration for the course includes access to my online resource library, my personal selection of pregnancy, childbirth, and parenting books, and presentations from each class. Information regarding the benefits/risks of, and alternatives to, medical procedures, along with techniques for navigating hospital politics and policies and ways to communicate with caregivers. These skills are essential regardless of your choice of birth place! Classes are held at Belly Bliss in Denver, CO. To find out more information or register, please visit www.bellybliss.com. Do group classes not work with your schedule? Would you prefer a more personal class that focuses on your particular concerns, held in the comfort of your own home? Have you given birth before, but need a refresher course? Did you take another childbirth class, but are looking to go deeper as you prepare to make the birthing journey? Private classes are specifically tailored to your specific interests and birth location. 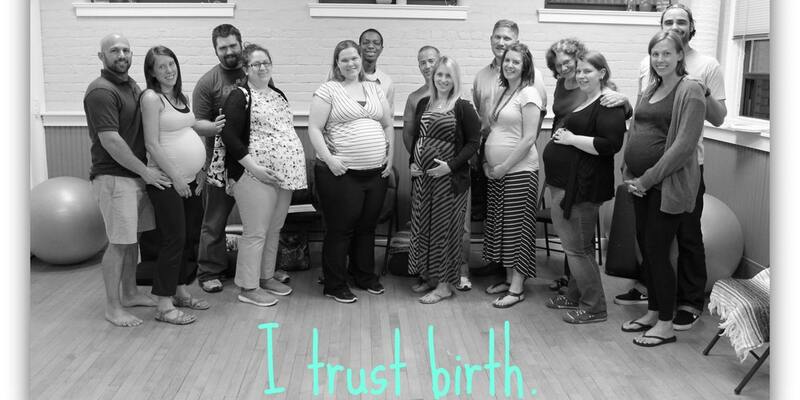 While we typically cover everything that is in the group classes, private birthing classes are a wonderful way to dive deeper into your birth preparation, spend time on those aspects of birth that most concern you, and allow you and your partner to get personalized birth preparation experience. Contact me to learn more about your options.